Nendaz, Valais is situated in Switzerland, at an altitude of 1400m between Chamonix and Zermatt. It is the main town for the famous and popular Cor des Alpes. Its exceptional environment is also the ideal location for families thanks to facilities available and activities on offer. Visits to see cows, goats, donkeys are available as well as a children play area. The Cleuson dam and the Grand Désert lake are also available for total relaxation. 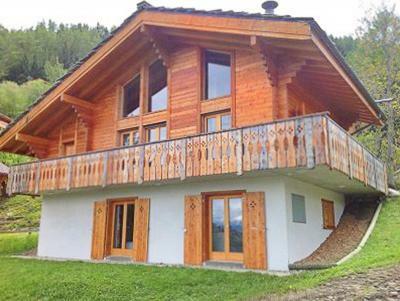 Book your accommodation in to Nendaz resort, a few steps from your favourite activity.